Perfectly combining French elegance with Chinese traditions, Le Chinois proposes a journey through authentic home style and innovative Cantonese cuisine. Choose between the ten private rooms or the main dining area with a view on the kitchen action for a pleasant dining experience. 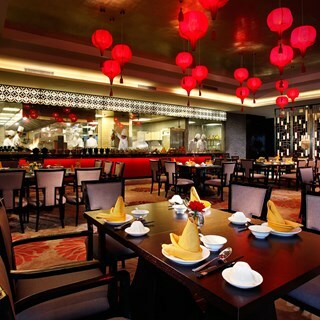 In this city of discerning foodies, Le Chinois is in a special category thanks to its innovative take on traditional Cantonese cuisine plus some of China’s most famous dishes from other regions. The chic red and black décor plus gleaming show kitchen creates the perfect setting for an exquisitely presented and impeccably served meal. Private dining rooms are décorated in diverse styles. 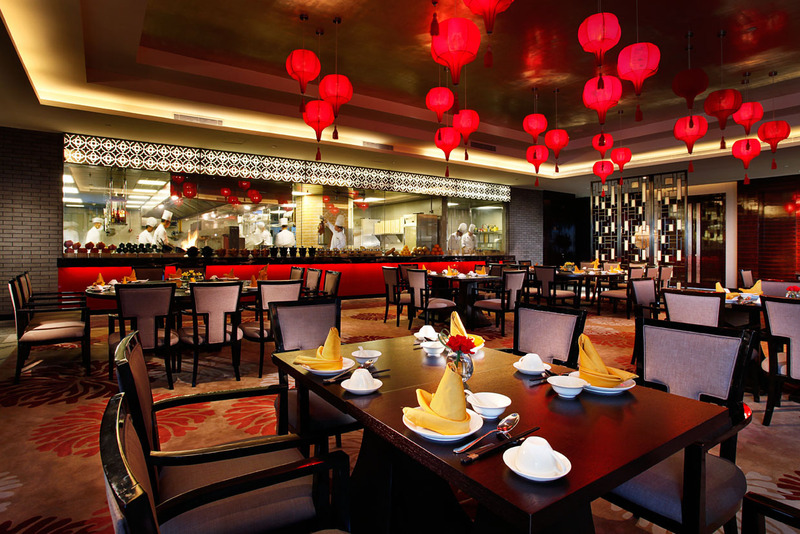 The award-winning Cantonese Master Chef uses skills honed over a quarter of a century to prepare the finest ingredients. Wide-ranging set menus reflect the changing seasons. Combining Chinese traditional decoration with elegant western flair, our ten private rooms can accommodate up to 16 people, whether for families or friends gathering, as well as business dinner.